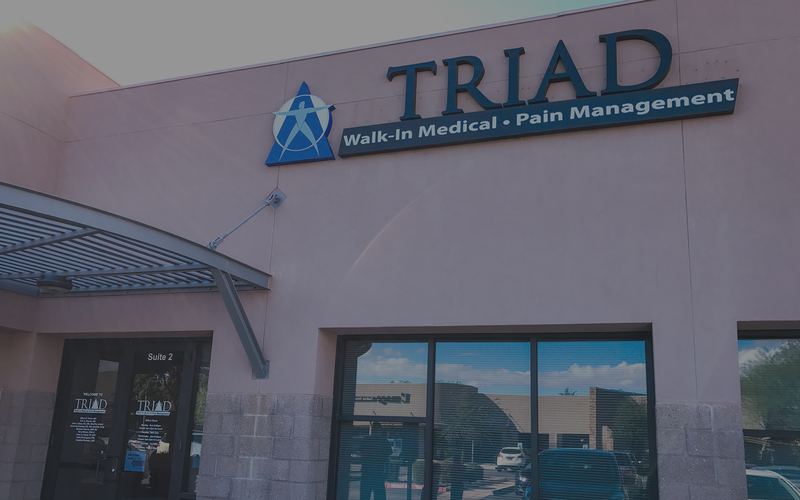 Our commitment is to diagnose the origin of your pain and restore health and function so our patients can get back to the quality of life they deserve. We utilize evidence-informed protocols and state of the art FDA approved equipment. Our clinical practice model focuses on minimally invasive solutions to resolve or manage pain problems. Surgical, pharmaceutical and more invasive options are utilized only when all other options are exhausted. We provide the following treatments options, and more! Stem Cell Therapy uses amnion allograft (tissue graft) to add natural growth factors to treat site-specific parts of the anatomy. It helps modulate inflammation, reduce scar tissue formation, and enhance healing. Growth factors are powerful agents that our bodies produce to signal cells to help the site heal. The therapy will also help your own cells regenerate the damaged tissue. There have been 226 different growth factors, specialized cytokines and enzyme inhibitors identified in amnion allograft therapy. The amniotic membrane tissue is donated by healthy consenting mothers undergoing scheduled Cesarean sections during normal, healthy childbirth. Tissue donors are tested for infectious diseases, similar to blood donation. The amniotic membrane then undergoes a validated proprietary process to thoroughly cleanse and preserve the tissue. Platelet Rich Plasma, or PRP, is blood plasma with concentrated platelets and multiple growth factors. The concentrated platelets found in PRP contain very large reservoirs of bioactive proteins, including growth factors and signaling proteins that initiate and accelerate tissue repair and regeneration. These bioactive proteins initiate connective tissue healing in tissues such as meniscus (knee) and rotator cuff tissue, bone and articular cartilage regeneration and repair, promote the development of new blood vessels, and stimulate the wound healing process. We accept a wide variety of insurance providers to make sure you have options. Please call our office to ask about your specific insurance provider and whether any pre-approvals will be necessary. 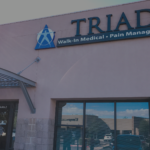 Our specialists in the areas of pain management, anesthesiology, physical medicine, and rehabilitation create a team approach to effectively manage your pain. Get in touch today to learn how we can help!